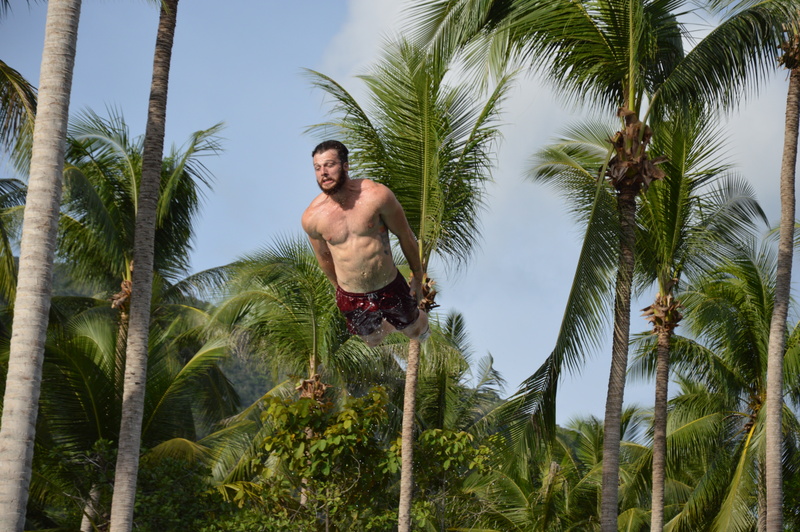 Slip N Fly takes place every week for a Festival Period of 3 to 5 days. 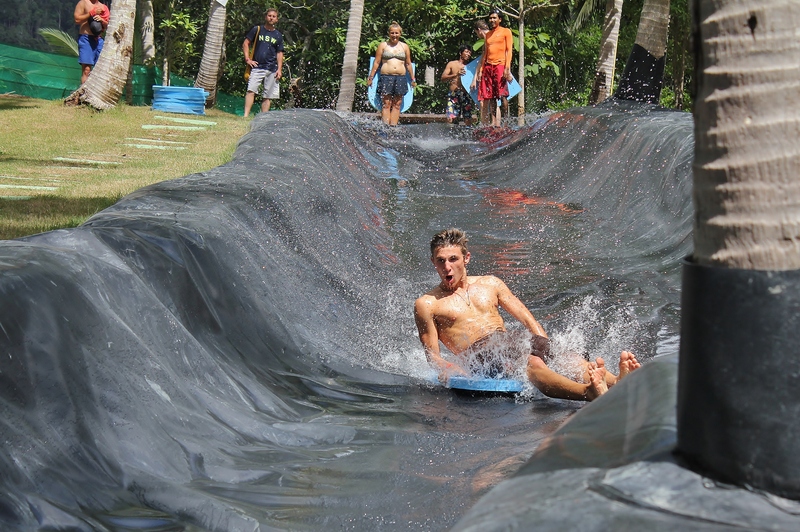 The first ever water park on Koh Phangan opened its doors in November 2014. 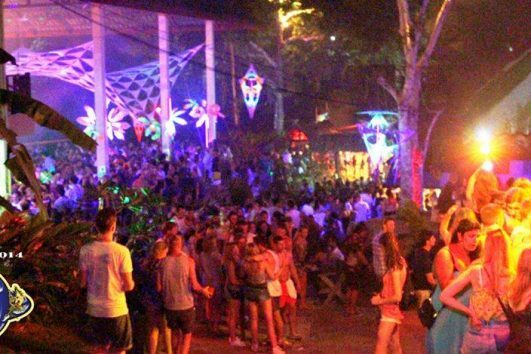 Now one of the ‘must do’ attractions on the island, SlipN Fly opening dates follow the trend of the parties on Koh Phangan so the daytime party venue takes place around the Full Moon, Half Moon and Black Moon festivals. 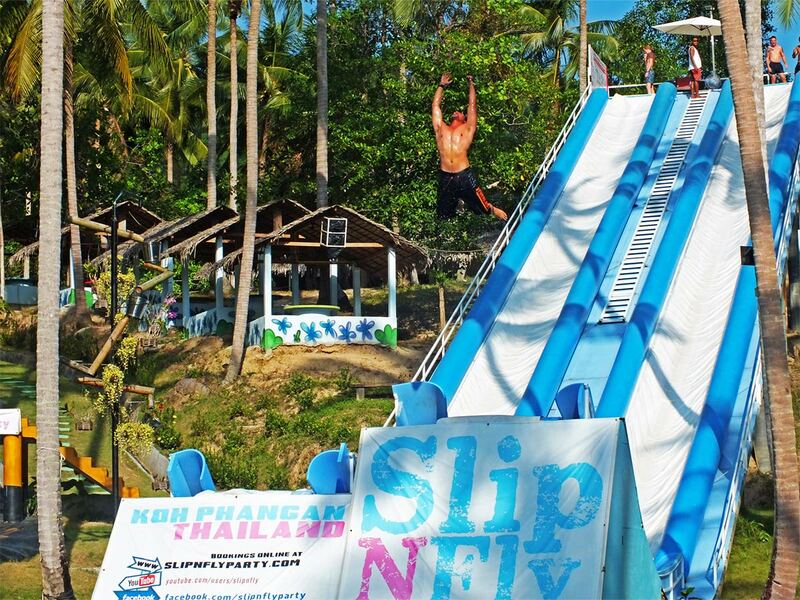 SlipNFly is the number one day party on the island with the main attraction being the two 40mts slides. The park also features a body-board slide, two bars, restaurant, and gladiator jousting pit among others. 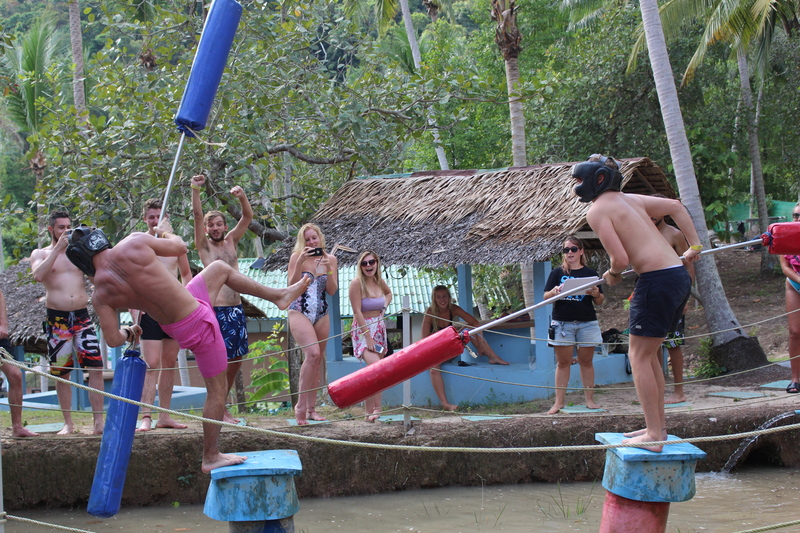 There are games, competitions and challenges run daily and live DJs on the main party dates. Only festival passes are sold, which means that when you purchase your ticket you get full access to the park for the whole selected festival. Book your E-Ticket Online and Join the Fun when it fits you Best!! Make your booking today ! Phangan Booking proposes you a Full On Package for the ones that like to party!! 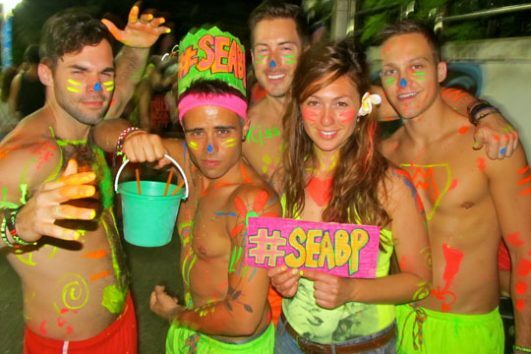 3 Maxi parties in a marathon of 4 days on Phangan! Being out on the water with the sailing yacht, with your family or with friends, and surrounded by the blue sea is always an exhilarating experience. 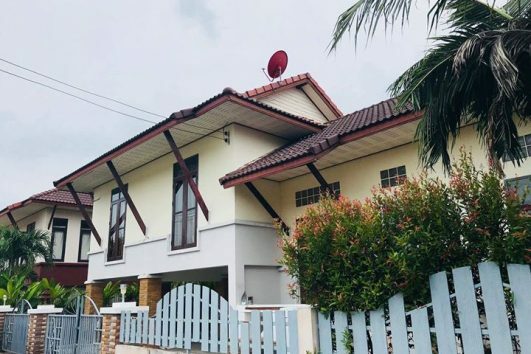 Close your eyes and envision setting up the sails, breathing in the sea and the fresh air, and letting your hair blow with the wind… listening to the sounds of nature will provide a unlimited pleasure to your holidays. Sailing is a permanent state of pleasure, and on each of our trips, there is a time allocated for swimming/snorkeling or relaxing to enjoy the beautiful environment of Samui. You can simply swim, or snorkel and observe the marine fauna. 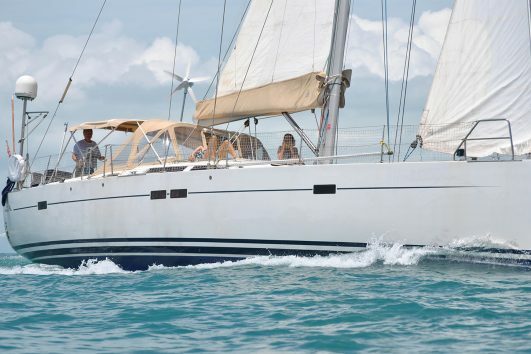 Aello Yachting offers day, half-day and sunset excursions, as well as privatizations of our sailboat in the tropics and in the islands of Koh Samui, Koh Phangan, Koh Tao and Ang Thong National Park. You can enjoy the beautiful scenery and white sandy beaches in the shade of the palm trees and practice snorkeling in the turquoise waters. We are offering you a Full Moon experience in Phangan Bookings favorite spots. 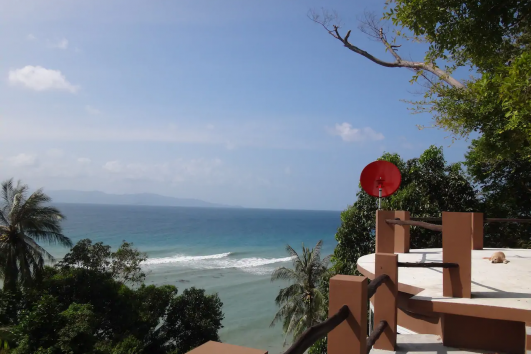 Stay 3 nights in a wooden bungalow right on Bantai beach, the perfect place to start the day by reflecting upon the ocean. Relax on the hammock of your bungalow, have a swim in the ocean & enjoy the Phangan Vibe! !